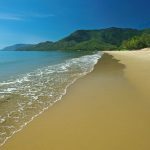 Tropical north Queensland is a bird watchers paradise with four distinct birding areas. From the Daintree, coastal region, Atherton Tablelands and Cape York, significant bird trails in each region offer exceptional bird spotting opportunities. Thala Beach Nature Reserve is located in a coastal region and has documented over 200 bird species. Rainforests, mountains, dry country, swamps, lakes, parks, mudflats, mangroves, beaches and reef are all habitats for birds in the region. North Queensland has the largest avifauna (birds of a particular habitat or region) of any region in Australia. 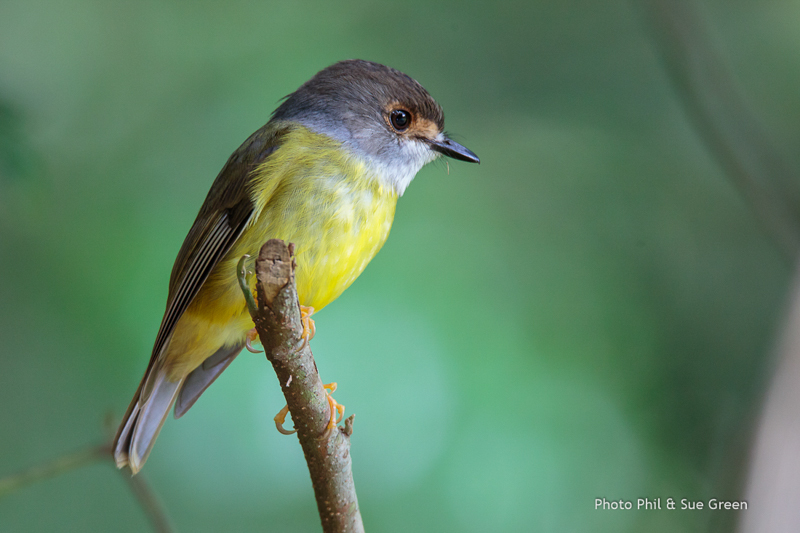 Cairns and surrounds is home to over 450 species of birds and 12 of these are locally endemic. 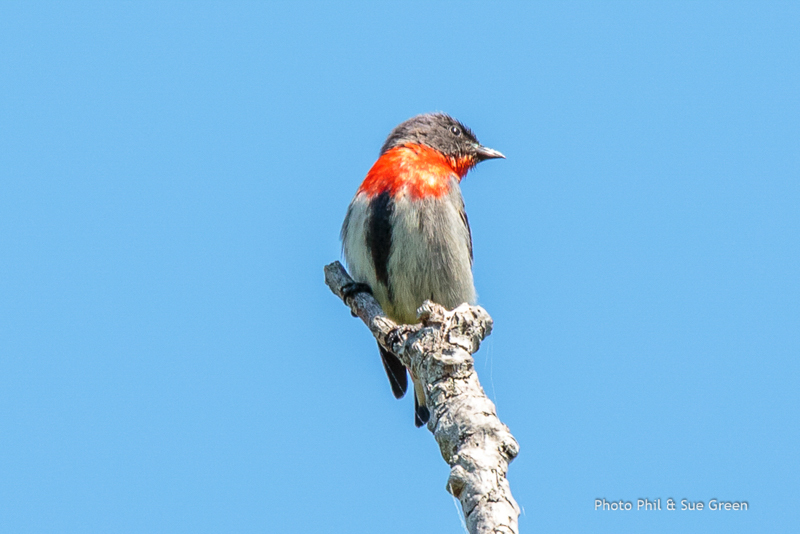 Visit Birding Tropical North Queensland for more information on bird watching opportunities around Port Douglas and Cairns regions. 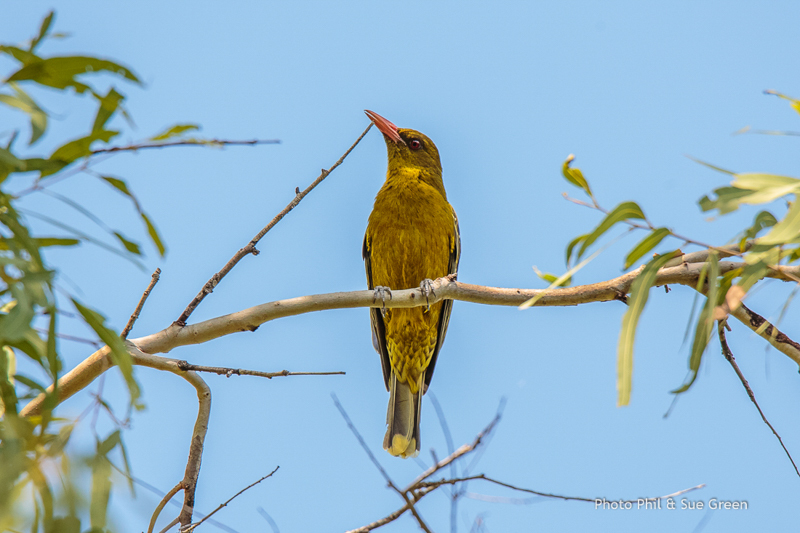 During our warmer and wetter months (Oct – Apr) migrant species arrive from Papua New Guinea such as Buff-breasted Paradise Kingfisher, Channel-billed Cuckoo and Eastern Koel. Noisy Pitta are breeding at this time. The cooler drier months (May – Sep) Victoria’s Riflebird are displaying and winter breeders such as White-eared Monarch may be sighted. Boat trips on the Daintree River (approx. 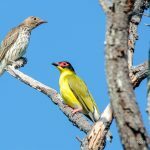 30 mins from Thala) offer terrific bird-watching opportunities – expect to see Great-billed Heron, Little Kingfisher and Shining Flycatchers amongst others. Michaelmas Cay is a seabird breeding colony – check with our Tour Desk to find out which cruise operators visit this area at certain times of the year. Lesser Sooty Owl – seen in and around rainforest, heard more often than seen. Tooth-billed Bowerbird – seen when displaying in mid-high altitude between Aug and Dec.
Golden Bowerbird – best seen at bowers during breeding season (Sep – Jan). Outside of breeding, higher altitudes offer the best sightings. Fernwren – usually seen in higher altitude rainforests. 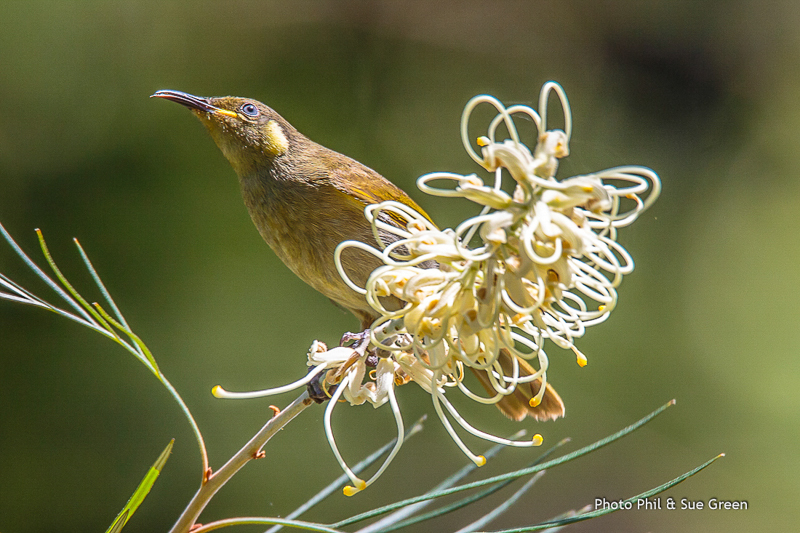 Atherton Scrubwren – usually seen in higher altitude rainforests. Mountain Thornbill – usually seen in higher altitude rainforests. 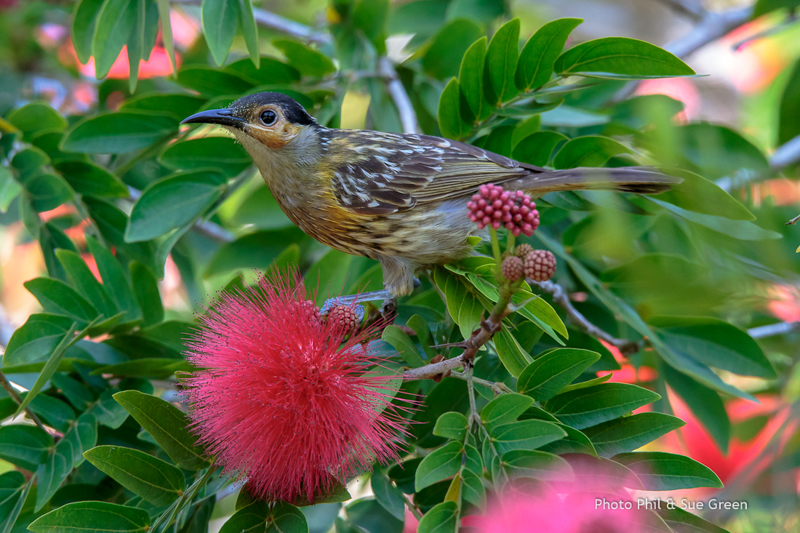 Macleays Honeyeater – common at lower and min-altitudes around rainforest regions. Chowchilla – look for them in early morning, usually in higher altitude rainforest. Victoria’s Riflebird – inhabit rainforest and woodlands but can be elusive. 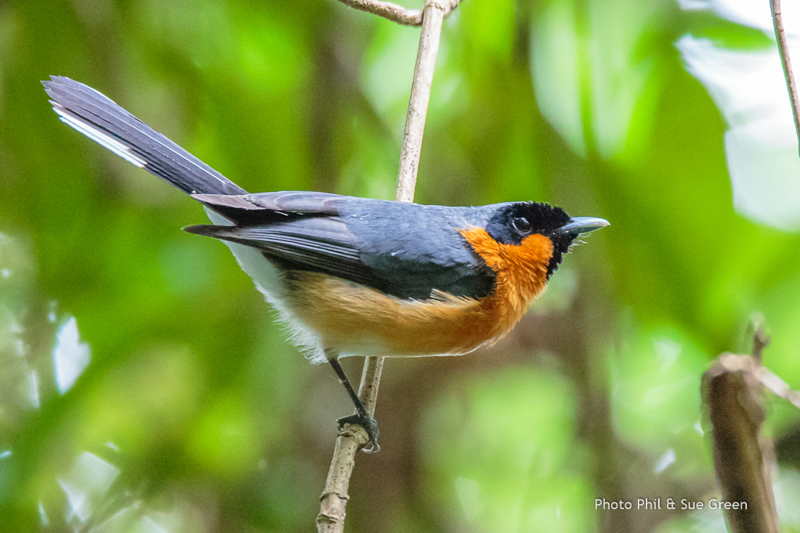 Grey-headed Robin – common in high altitude rainforest. 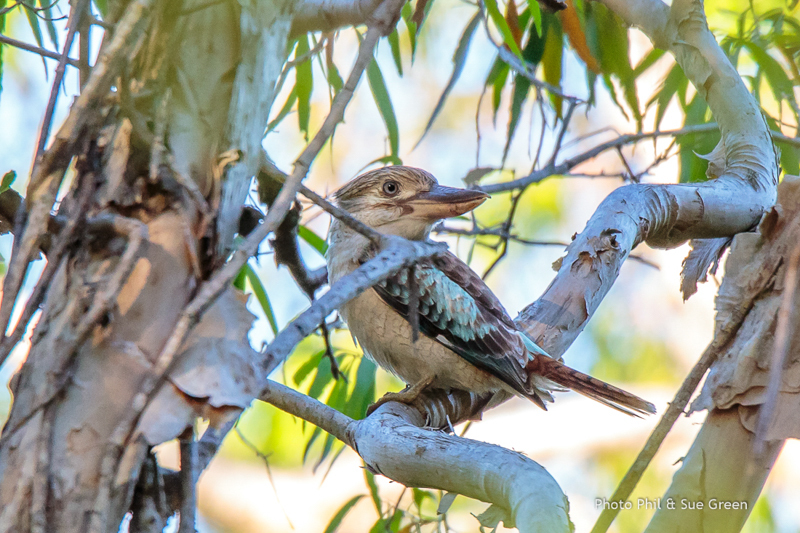 Eight of Australia’s nine kingfisher species may be seen in this area including the Buff-breasted Paradise-Kingfisher (Nov-Apr) which nest in arboreal termite mounds before returning to PNG for winter. 20 Honeyeater species have been recorded in this area. Mt Lewis is the habitat for 11 Wet Tropic endemics including Macleay’s and Bridled Honeyeaters. The Australian Bustard is found in this dry country, known for open woodland and wetlands, particularly at Maryfarms, which attracts bush and waterbirds. Mid-altitude rainforest and drier woodland offer a variety of species including Spotted Catbird. Allow a couple of days if you can to explore the Tablelands which are home to a wide variety of species including Victoria’s Riflebird in the many rainforest areas. Southern Cassowaries are often sighted around Mission Beach, particularly on rainforest walking tracks and on the beach at Etty Bay. 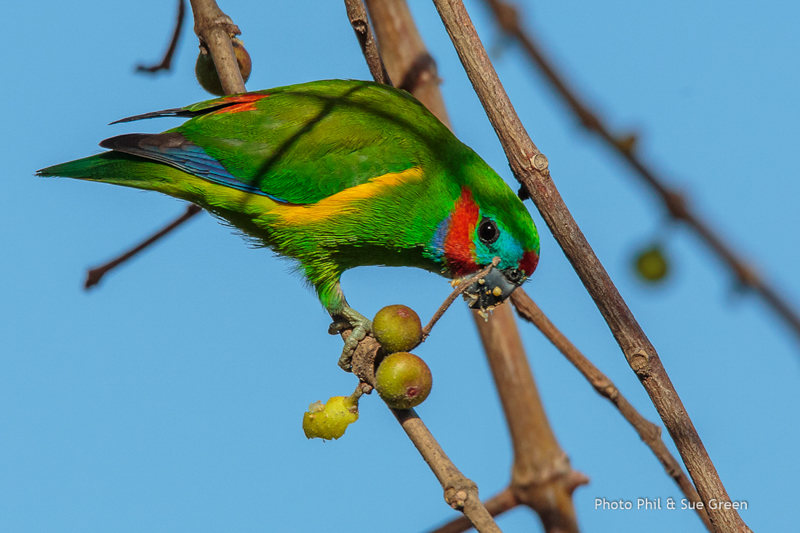 Have you spotted a special bird while visiting Thala and Tropical North Queensland? Please share your photos on our Facebook page!